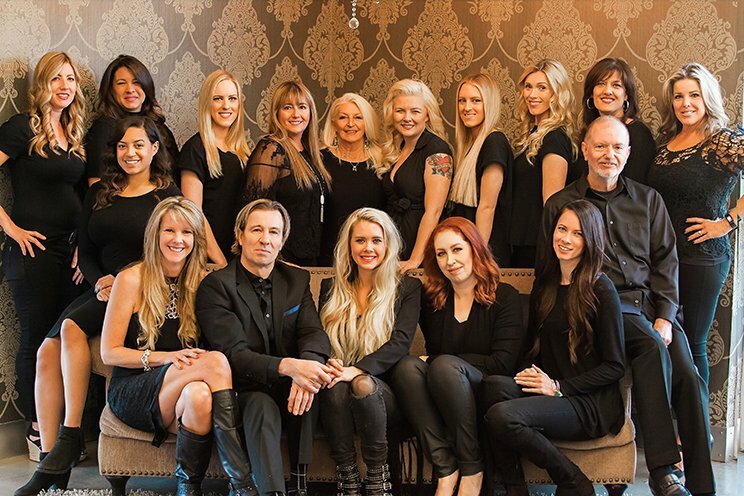 The Right Hair is an Orange County acclaimed specialty hair salon located in the heart of Ladera Ranch, California. 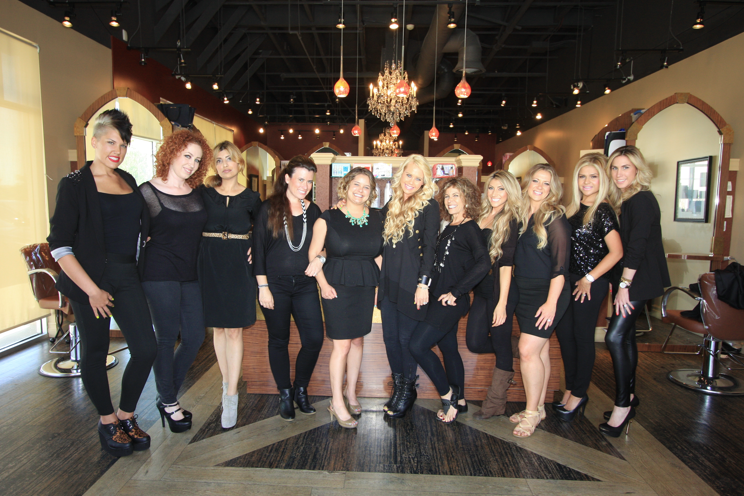 We are a busy and friendly group of hair stylists that welcome applications from energetic talent. Why Choose The Right Hair? * Please note you will not be eligible to start the interviewing process until AFTER you have received your license from the California State Board of Cosmetology.